► Single cage rentals. Great for individuals or teams! ► Individual Cage Rental Packages. Looking to practice longer? Check out our great package deals to keep you practicing throughout the season! ► Team Cage Rental Packages. "Clean and well maintained cages. All machines can be adjusted. Staff is excellent and prices are more than fair. They let you bring in food with your group too. Will return again." "Been coming here for about two months. I've tried several places and rbi does more in establishing a long term relationship. Kid clinics (coach Mike & Sean) on Sunday mornings are great. My son looks forward to them and I definitely have seen an improvement with listening & confidence. In addition, I do private clinics with coach Sean." They are SUPER reasonably priced, and the couple that runs the place is so nice, and always accommodating! I've gone to other cages, and been let down, I've never had that issue here!" 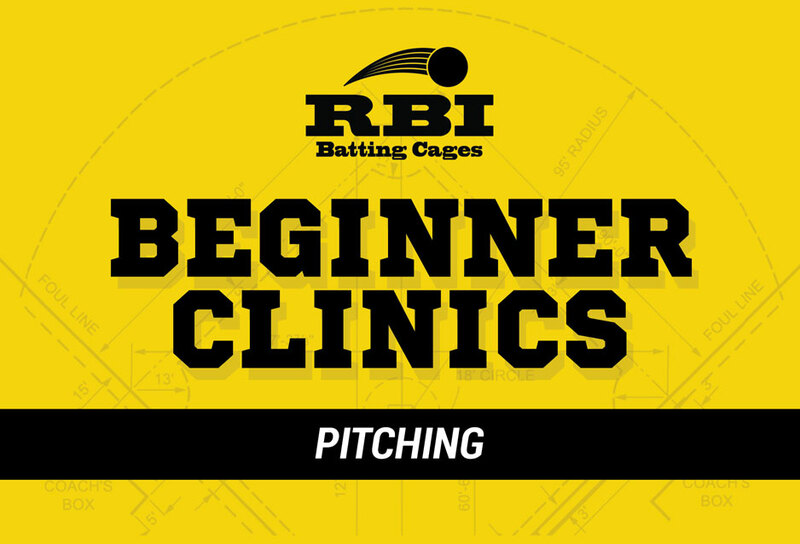 Pitching can be challenging, we know the difficulties and struggles that beginning pitchers will face. 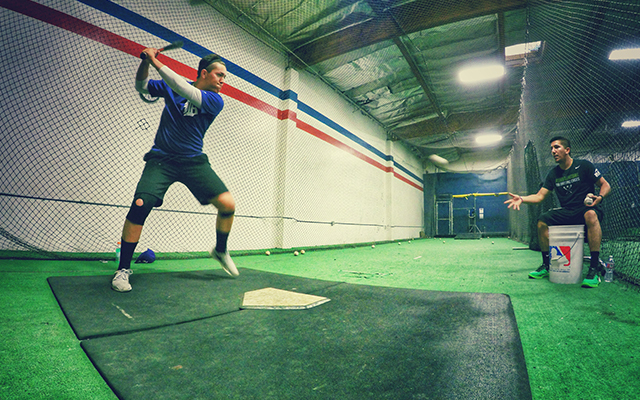 Our coaching staff will help your athlete develop good mechanics, foundation, and the confidence to succeed throughout the season! We understand the challenges of hitting, we are here to help. Each hitting session will consist of learning the basic fundamentals of hitting, including proper stance and technique to help them become the best hitter they can be! Our fielding clinics will help your athlete understand how to position themselves when on defense. Each session will also include learning basic athletic fundamentals needed to play the game, including hand-eye coordination and balance. WANT TO JOIN US ALL SEASON LONG? WE OFFER SEASON LONG PACKAGES. SOME RESTRICTIONS APPLY. ASK FRONT DESK FOR MORE DETAILS. 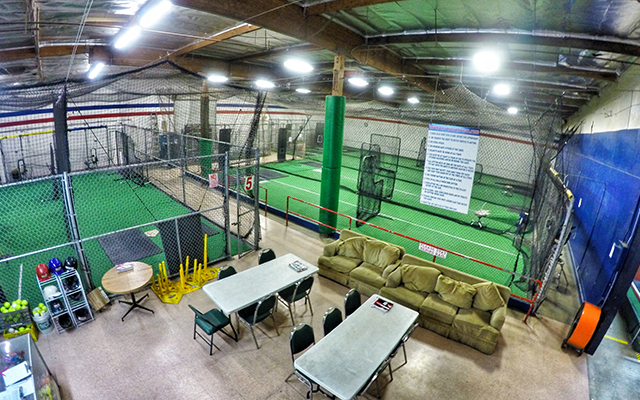 RBI Batting Cages | Copyright© . All Rights Reserved.